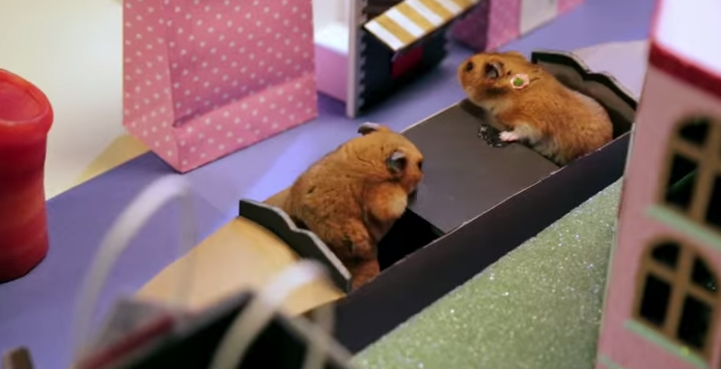 Have you seen any of the Tiny Hamster’s videos on Youtube? 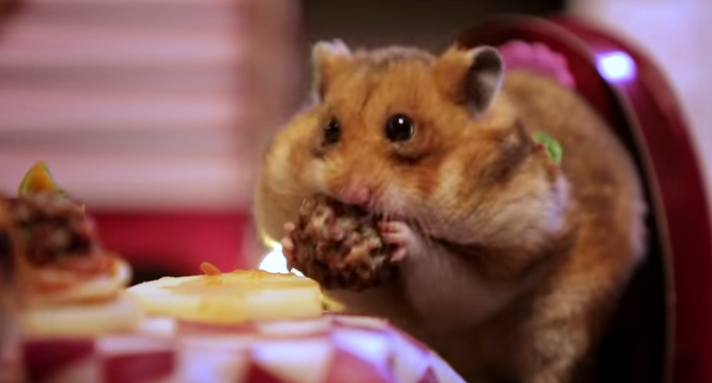 Popular previous videos have featured a hamster eating tiny burritos and hamsters sharing and eating Thanksgiving dinner. They are quite well made featuring tiny sets with realistic and incredible tiny foods for their hamster stars. I highly suggest checking out the other animal videos at HelloDenizen. 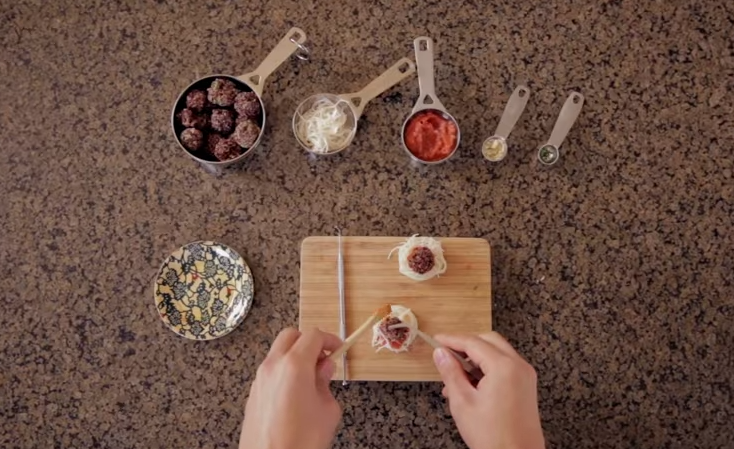 Hope your Valentine’s Day dinners are this enjoyable! How Big are Hamster Cheeks?